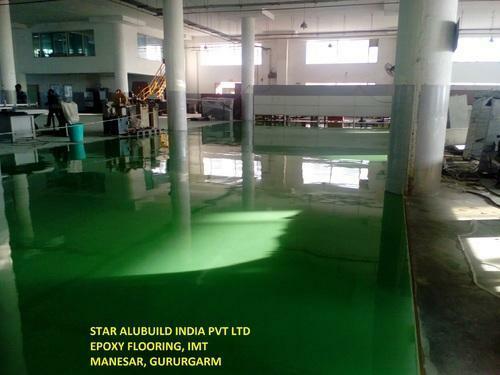 Our range of services include epoxy coating, pu flooring in delhi, floor coating service, heavy self leveling coating, floor coating and epoxy flooring coating. Keeping in view assorted requirements and demands of our honored clientele, we are competent to renderEpoxy Floor Coatingto our customers. Our service is accomplished using the advanced techniques. Price Range of Product Starts From Rs150/Sq.Meter and Goes Upto Rs 2000/Sq.Meter based on Micron Thickness. Storage, plant, parking lot, maintenance shop, machine room, paper mill, hardware factory, wharf, gas station, etc. Dust-proof, waterproof, mold-proof, wear-resistant, strong adhesion, smooth and seamless, simple construction, easy to clear and maintain. We are a renowned entity indulged in offeringPU FlooringServicesto our valuable clients. These services are offered with the support of our experienced professionals, who have vast knowledge of the domain and render these in compliance with the predefined market standards. 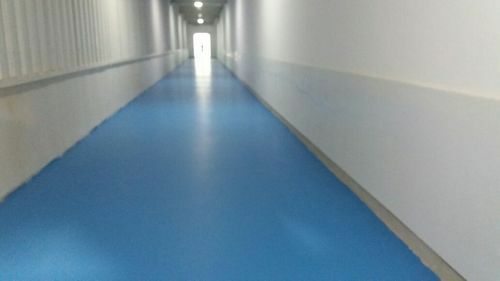 This provide smooth joint less flooring surfaces for interior as well as exterior areas. In order to ensure the best services, we utilize high-tech machines, tools and advanced technologies. Moreover, the service offered by us is highly treasured for its durability, reliability and high performance level. 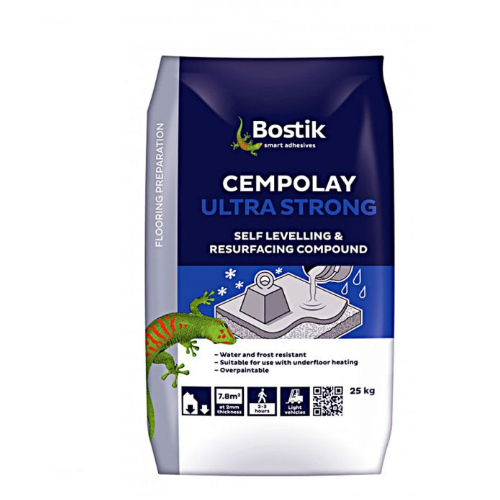 Ultralevel HD is a rapid hardening self levelling polymer modified cementitious overlay. Ultralevel HD has been formulated to achieve a smooth flat surface with ease of application and maximum flow without any shrinkage or cracking. 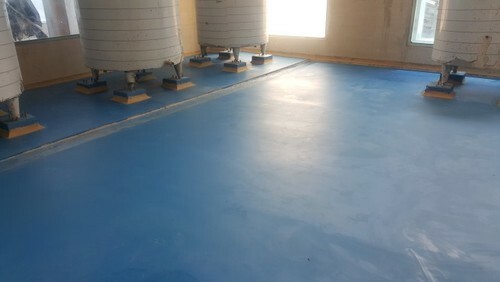 • Reinstatement on new or existing concrete floors subject to foot traffic, industrial equipment, fork lift traffic or trolleys. 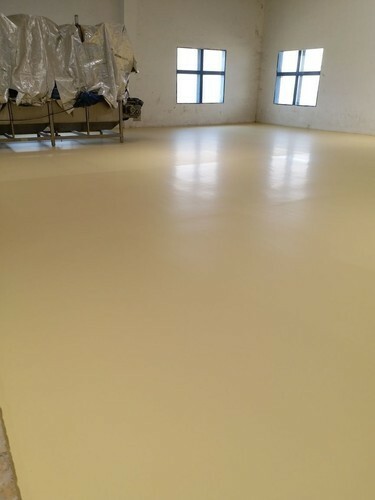 • Use as final wearing coarse overlay or may be coated with an appropriate resin floor coating such as Bostik Epoxycote to produce a long lasting durable overlay. • Fast application, rapid cure minimise factory downtime residential, commercial and industrial applications, light to medium industrial application. • Use as stand alone system. • Application thickness 6 mm - 20 mm in a single application. • Heavy duty abrasion resistant. • Hard wearing stand alone overlay. • Reinstating large areas in relative short time periods. • Single component, just add water. • Installation can be carried out in a single application. • Can be applied directly on to prepared concrete surfaces. • Eliminates the need for sand and cement screeds. Yield 13 litres per 20 kg. bag when mixed with 4.3 litres of clean 2 water. 2.2 m at 6 mm thickness per 20 kg bag. Coverage may vary based on nature of substrate. Price Range of Product Starts From Rs150/Sq.Meter and Goes Upto Rs2000/Sq.Meter based on Micron Thickness. 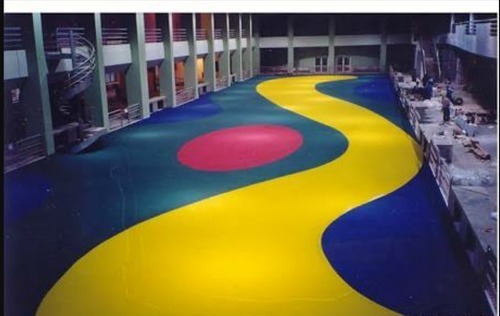 Looking for “Floor Coating Service”?